The AES Technical Council has been described as the “CTO of the AES”. Comprised of 20 expert committees overseeing audio disciplines such as Spatial Audio, Audio for Games, and Sound for Cinema and Television, the “TCs” bring the world’s top experts together to chart a course for the future in each area. Many convention events (workshops, tutorials, etc.) are organized by TCs to stimulate activity and to educate the industry. 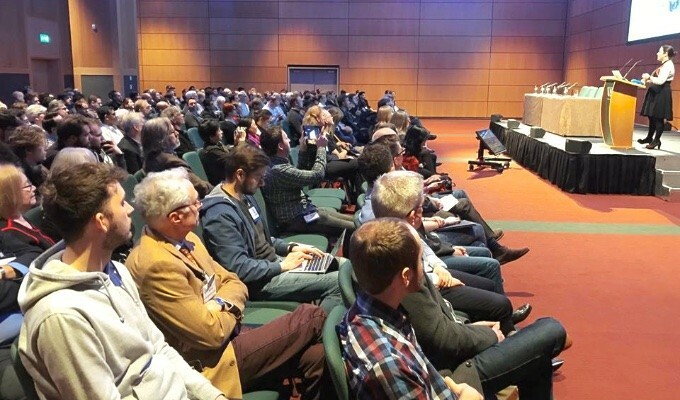 Coordinated by the AES Technical Council, the technical committees track trends in audio in order to recommend to the Society special papers sessions, workshops, standards, projects, publications and awards in their fields. The TC meetings are open to all convention registrants (all badge colors). For more information about the Technical Council and the scope of individual Technical Committees, click here. 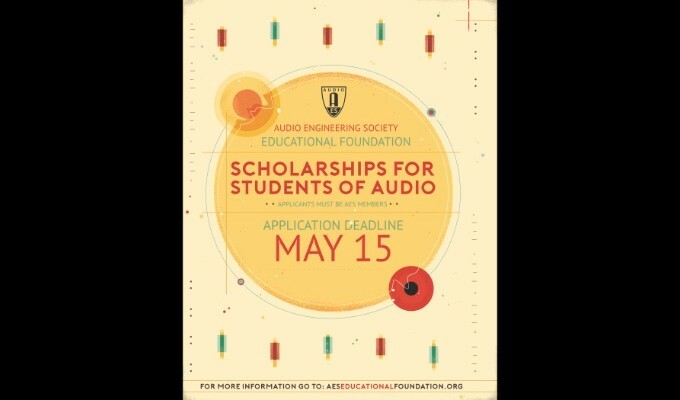 For more information about the AES 147th Convention, click here. No meetings are scheduled at this time. Please check back closer to the convention.